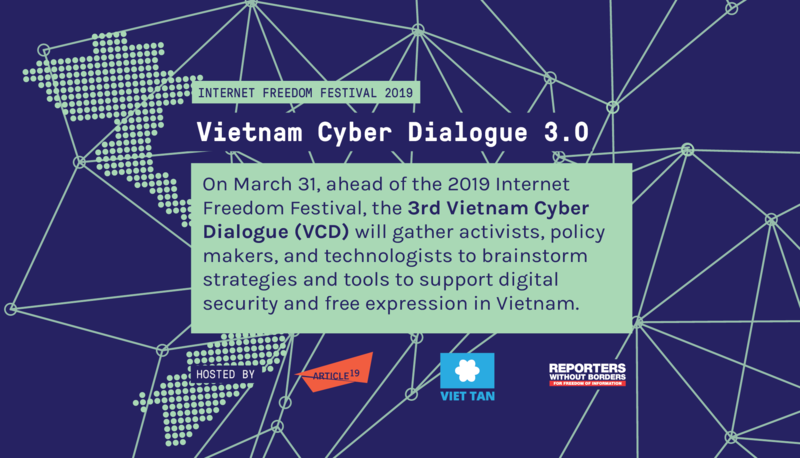 In recent years, countless Vietnamese democracy activists and human rights defenders have been subjected to ill treatment and arbitrary detention by the Hanoi regime. Many Viet Tan members from inside and outside the country have endeavored to help shoulder the hardship and further democratic change in Vietnam through peaceful grassroots civic action. As a part of this effort, Dr. Nguyen Quoc Quan has undertaken a number of trips to Vietnam. On his most recent visit on April 17, 2012, Dr. Quan was detained upon arriving at Tan Son Nhat International Airport in Saigon. 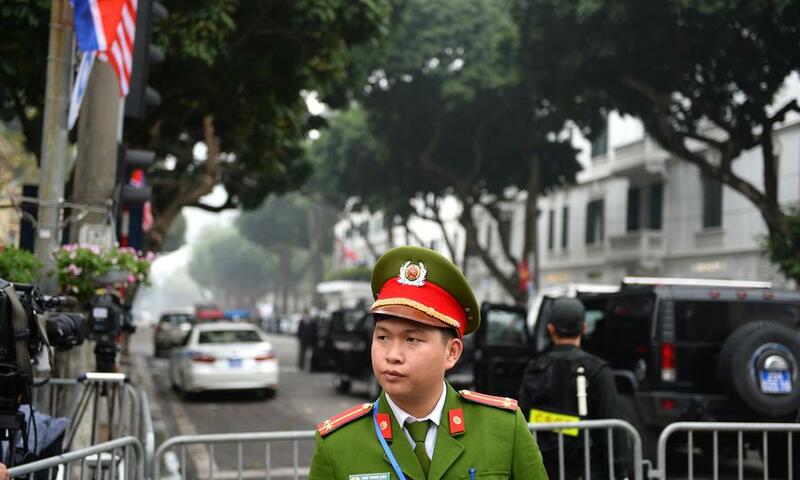 According to stories published by the state-controlled media, Dr. Quan is being charged with “terrorism” under Article 84 of the Vietnamese penal code. A resident of Garden Grove, California, Dr. Nguyen Quoc Quan, 58 years old, received his doctorate in mathematics from North Carolina State University. He is a former high school teacher in Vietnam, long time democracy activist and member of Viet Tan. He was previously detained in November 2007 and held for six months for distributing materials promoting nonviolent tactics for civil resistance. 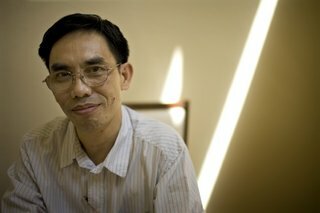 After his release from prison in May 2008, Dr. Quan continued his pro-democracy work. According to his wife, a representative from the US Consulate in Saigon visited with Dr. Nguyen Quoc Quan at a Ministry of Public Security detention center on April 27, 2012. In this meeting, Dr. Quan affirmed his innocence of any criminal offense. The Vietnamese government’s accusation of “terrorism” against Dr. Quan is completely fabricated and has no basis. 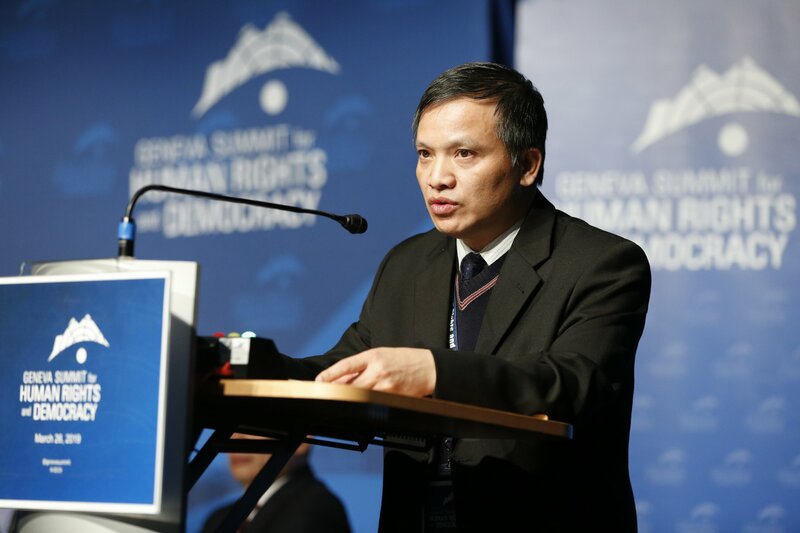 The detention of Dr. Nguyen Quoc Quan is the latest example of the Vietnamese Communist Party’s ongoing crackdown on human rights defenders. Viet Tan challenges the Hanoi regime to prove its accusations in the court of Vietnamese and international public opinion. Dr. Quan and all other voices of conscience must be released immediately and unconditionally.